What happens when a bestselling money author teams up with an SNL star to talk about financial literacy? You end up with some awesome videos featuring Kate McKinnon and Beth Kobliner! Beth joins us in the basement today to talk about the making of the videos and to share some much-needed financial literacy tips for children. How do you teach kids (or other adults) about money when you don't feel like YOU'RE a whiz with your cash? Beth shares some great tips that you'll be able to use today. In our headlines segment we'll talk about a recent lawsuit about "reverse churning." What does that even mean? We'll talk about why it's important most of the time to do absolutely nothing with your money, and we'll also discuss when you should expect to pay for advice and exactly what you're paying for when you work with an advisor. If you're in a fee-based account, are you paying for trades or for advice from the advisor? We'll debate that question on today's show. In our second headline we'll talk to Mike Foy from JD Power and Associates. They have a new customer satisfaction survey that also shares LOTS of information about millennials. It appears that millennials are ditching their advisors in droves. Why is that happening? What are advisors missing? We'll ask Mike to dig into the JD Power survey findings on today's podcast...including which firms scored highest in customer satisfaction this year. Plus, as always, we throw out the Haven Life line to Tanaya, who's contributing to her state pension plan and her Roth every year. What's are some other considerations of places she should be contributing? We'll also, we pull out the stops and answer several letters in an effort to get caught up. 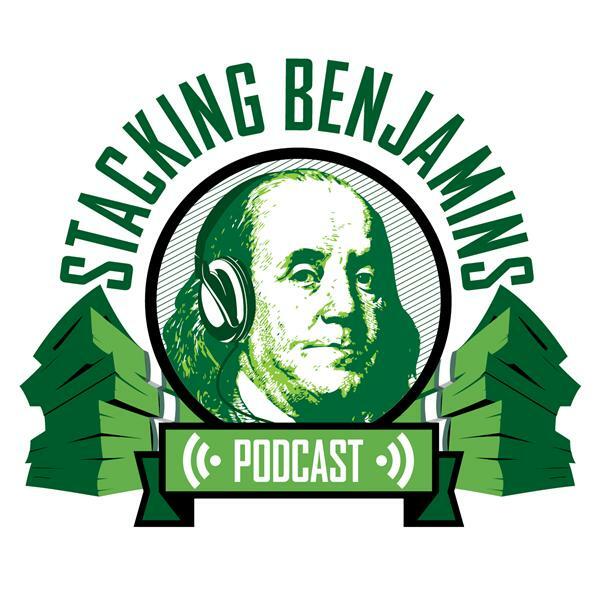 We'll tackle minimum volatility funds, a confusing advisor recommendation, a listener who actually gets what we're doing with this podcast, and more.